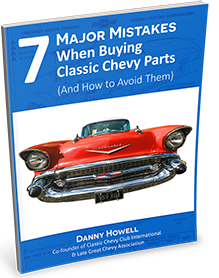 This 1957 Chevrolet original jack has been completely restored to original specifications. The set includes the jack, base, and lug wrench. The final touch for any serious restoration. NOTE: General Motors had as many as seven manufacturers for the bumper jacks. This means that there are MANY different styles when it comes to the bumper jacks. For instance, the vertical shafts very in shape and contour (ex. the ends can be "Y", "T", Square, Trapezoid, Heart, etc.). The jack you receive may be different than the one displayed in the photograph but it is still an original jack. Jack hook is around 3 1/2"